Geering Up will be back in South Surrey this summer with more exciting and engaging STEM activities! 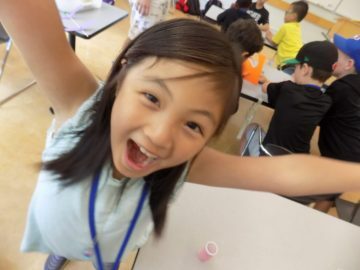 Come join us for more action packed week-long summer day camps! This year our camps will be held at Sunnyside Elementary School! The address is 2828 159 St, Surrey, BC. This was our location 2 summers ago, and is only a short distance from last year’s location. Grade 1 MiniMinds is one of our general science & engineering camps. In the past, MiniMinds activities have included tactile slime, fluid dynamics with milk & food colouring, human body maps, and egg drop design challenges. Grade 2 – 3 Explorers is our grade 2-3 general science & engineering camp offered in two sections: A-Week and B-Week. In the past, Explorers activities have included acid-base reactions with indicators, Quidditch, toothpick tower construction, design-crafted catapults and rockets, and the science behind bubbles. Grade 4 – 5 Imagineers is also offered in A-Week and B-Week, and is a general science & engineering camp. In the past, Imagineers activities have included a CSI-themed day full of the science behind crime scenes, building periscopes, a zip-line car design challenge, coding in Scratch, and building Lego Mindstorm robots. Grade 3-4 and 5-7 CodeMakers is back this year and is a speciality camp focused on Computer Science! This camp will range from grades 3-7. Potential activities include binary puzzles, cyphers and encryption, digital graphics, and visual coding in Scratch. Grade 1 – 7 Join us for more science and engineering in a Girls Only! environment! Offering a Girls Only! environment provides a safe space to encourage girls in discovering and exploring their love of science and engineering. Girls Only! camp will run for girls entering grade 1 to grade 7 at our South Surrey location. This year, our Girls Only camps will happen in South Surrey from July 22nd-26th. 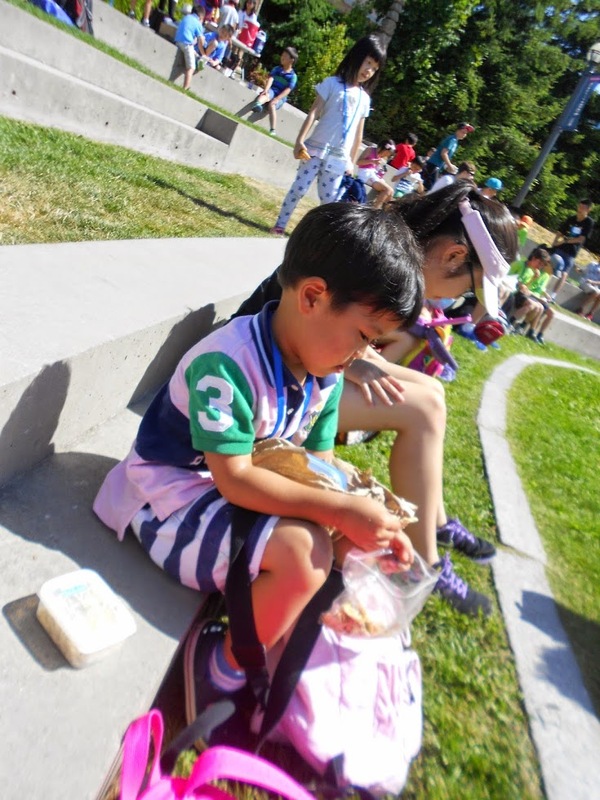 What is the 2019 South Surrey Summer Schedule? How full is camp?